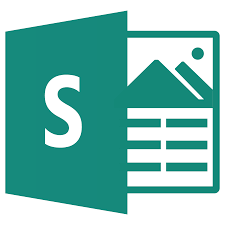 Microsoft Sway is a service for presentations creation. It is available for everyone who has a Microsoft account, but there is also an Office 365 edition. This edition has a tile in the Office 365 App Launcher, and users log into it with their Office 365 account. In Sway, users work on a web-based canvas, where they can insert images, text, documents, videos, charts and maps from many different sources. Sway may of course also be used for reports, newsletters, personal stories, tutorials and so on. In this tutorial, Peter Kalmström, kalmstrom.com CEO and Systems Designer, gives and overview of Sway. 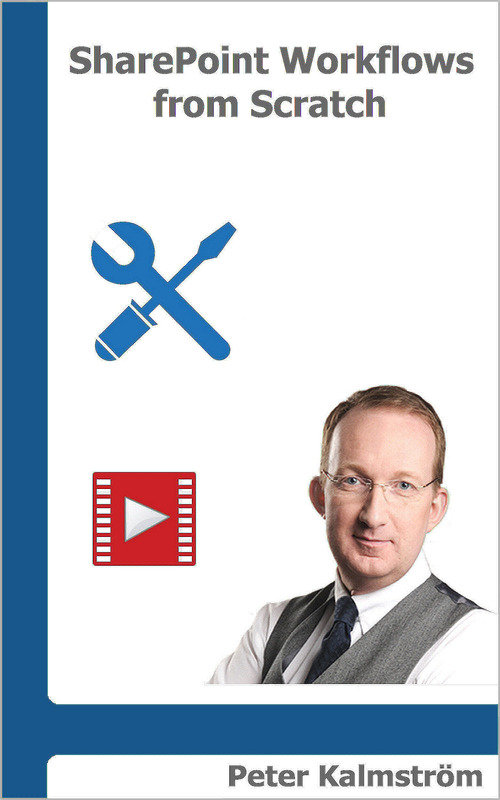 He also starts creating a presentation from a template and inserts a video to it.